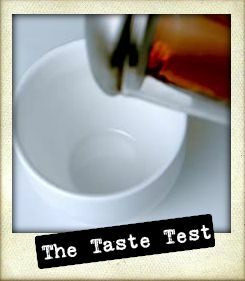 The origins of a good cup of coffee don’t date back as far as our beloved tea, but they do share a common thread. The stories that surround first encounters with the drink are often fanciful, exciting tales of heroic figures discovering a new world. 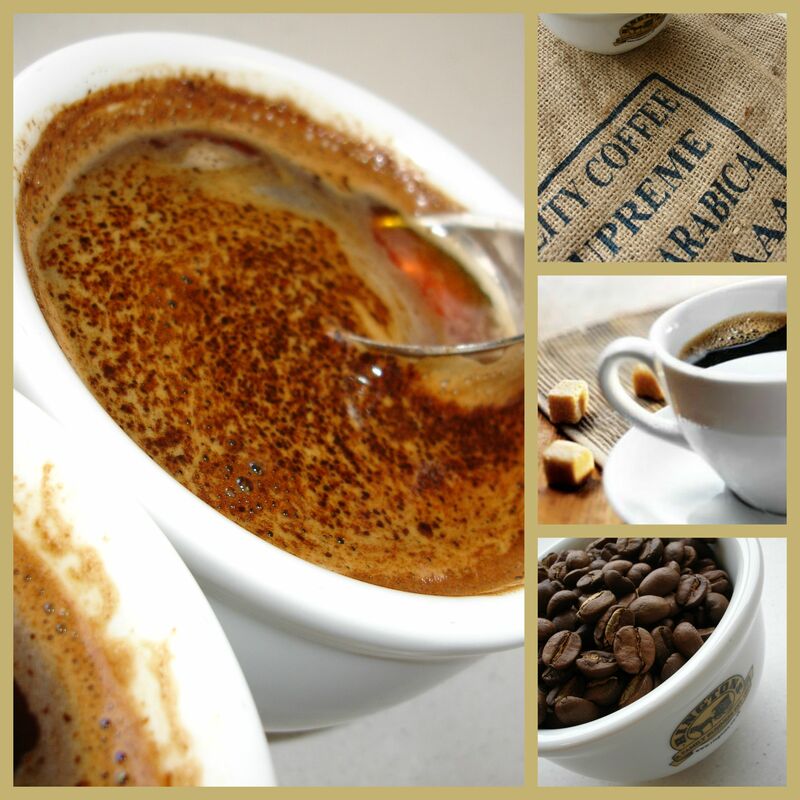 From South Africa to the Arab world and on to Europe, the Americas and Asia, coffee spread around the world. So what is it that keeps our interest in this popular and ever growing beverage? Here’s a list of our top 7 reasons why we keep going back. It’s full of antioxidants. According to a study done in 2005, “nothing else comes close” to providing as many antioxidants as coffee. While fruits and vegetables also have tons of antioxidants, the human body seems to absorb the most from coffee. Caffeine burns fat. Did you know that caffeine is found in almost every commercial fat burning supplement? There’s a good reason for that… caffeine is one of the very few natural substances that have actually been proven to aid fat burning. Coffee can boost your brainpower. Drinking a cup of coffee has been linked to positive emotions, as well as an ability to sharpen memory and keep you alert. It may even fend off aging, as animal research suggests that caffeine may help protect against the muscle loss that naturally occurs over time. Coffee makes you intelligent. Caffeine appears to affect the particular areas of the brain responsible for memory and concentration, providing a boost to short-term memory, although it’s not clear how long the effect lasts or how it may vary from person to person. Coffee helps to keep your brain sharp. In addition to providing a temporary boost in brain activity and memory, regular coffee consumption may help prevent cognitive decline associated with Alzheimer’s disease and other types of dementia. In one promising Finnish study, researchers found that drinking three to five cups of coffee daily at midlife was associated with a 65 percent decreased risk of Alzheimer’s and dementia in later life. Coffee helps your heart. A landmark Dutch study, which analyzed data from more than 37,000 people over a period of 13 years, found that moderate coffee drinkers (who consumed between two to four cups daily) had a 20 percent lower risk of heart disease as compared to heavy or light coffee drinkers, and nondrinkers. Coffee loves your liver. It’s true: In addition to lowering the risk of liver cancer, coffee consumption has been linked to a lower incidence of cirrhosis, especially alcoholic cirrhosis. 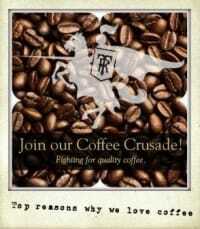 So join us in our quest to get everyone drinking great coffee! Who knows how long this gorgeous summer weather will last, so let’s make the most of it. BBQ’s are rife at the moment. Every evening I smell the charcoal burning around the streets of my town. But my personal favourite way to eat “al fresco” is a Tea Party. 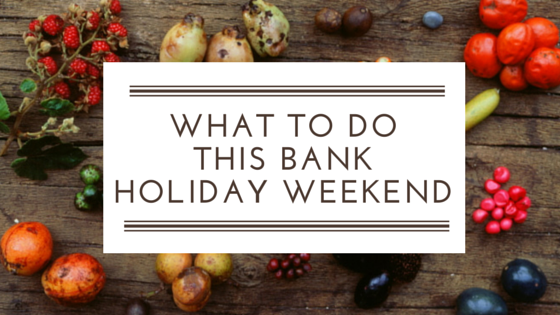 Easy to prepare, full of yummy treats and a wonderful way to enjoy a summer’s day. 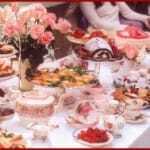 Here are my tips on how to throw the perfect summer Tea Party. Step back in time and send out real invitations. A text may be easier but there’s nothing so exciting as receiving a proper invite through the door. Advise on attire – maybe hold a competition for the best sun hat! If social media is more your thing, create an event on your profile and invite all your friends through that. They can RSVP with the click of a button. Create a menu. No one wants to be eating heavy sauces on a hot day, so include lots of light sandwiches, salads, scones with jam, biscuits, nuts, cookies, cakes and fruit. You will want to make iced tea as well as hot tea so that your guests have a choice. 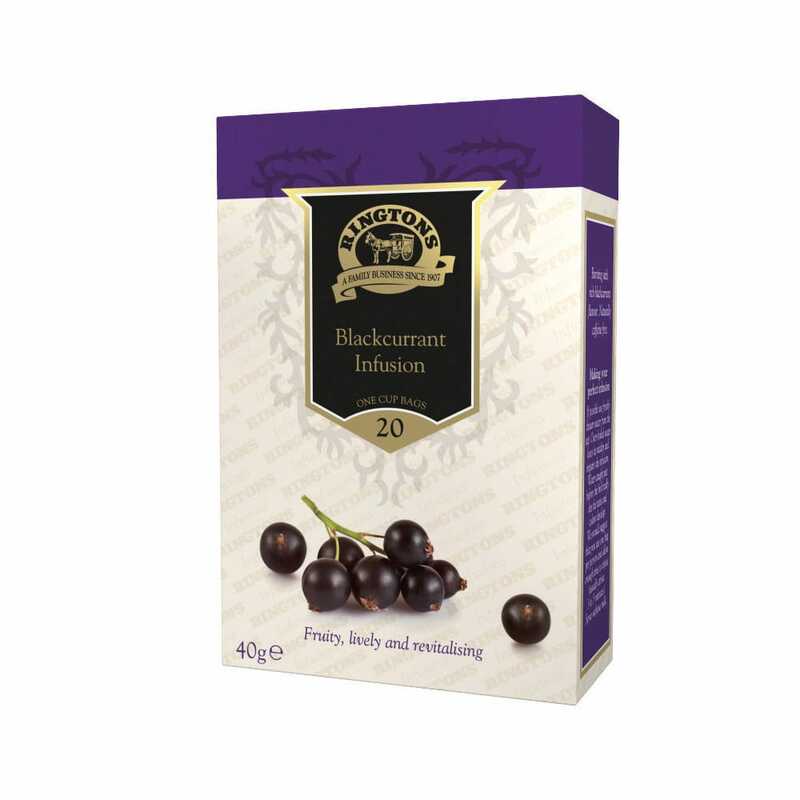 Ringtons Fruit and Herbal teas are excellent when chilled – especially the blackcurrant one! Have fun with your drinks and try freezing some tea ice cubes. Or how about trying some iced coffee? Prepare your party area. Try to set up your table in a cool place or use a canopy for shade. Clean all the lawn furniture and make sure you have some blankets for the grass for people to sit on too. Don’t forget music! 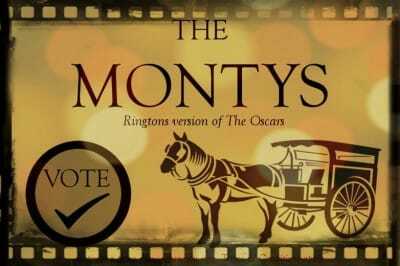 You may prefer a charming classical tune or be a disco Queen (or King!) Whatever your choice, make sure you don’t play it too loud – your neighbours will thank you. Have fun!! There are loads of party games, or you could simply relax and chat. Enjoy the sunshine and congratulate yourself on throwing the Tea Party of the year! 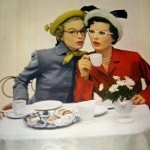 We’d love to see your photos of your summer Tea Party. 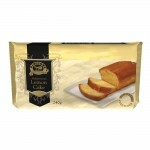 Send them to web@ringtons.co.uk or post them on our Facebook Page. Lots of finger food is essential. A classic cup of tea. Want to see what our monthly offer for July? Click here.